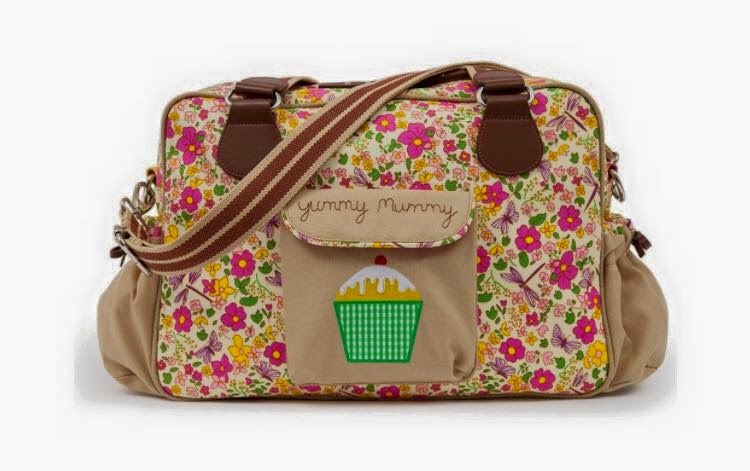 Mum of Five Staying Sane: NEW PINK LINING SPRING SUMMER 2015 COLLECTION INCLUDING NEW PRINTS SUNFLOWER, SAM THE DALMATION & COTTAGE GARDEN. 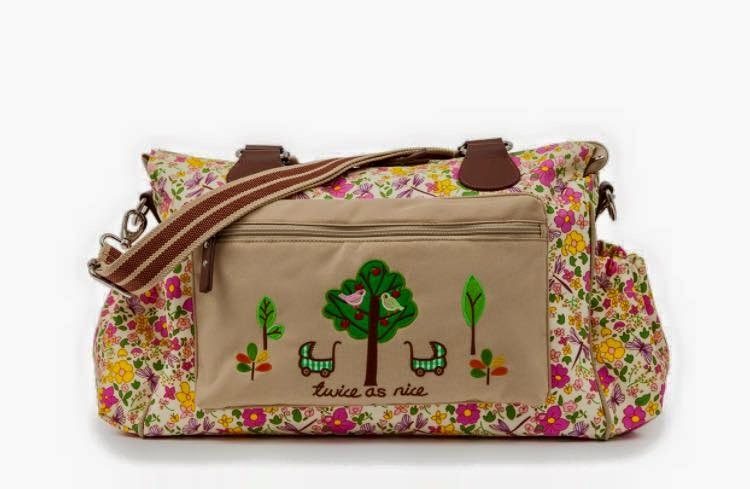 NEW NOTTING HILL STYLE TOTE & NEW MINI MESSENGER BAG, WASH BAGS, STROLLER STRAPS FOR BAGS AND MORE! 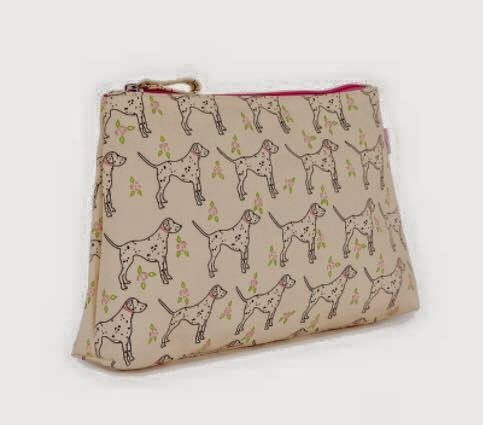 NEW PINK LINING SPRING SUMMER 2015 COLLECTION INCLUDING NEW PRINTS SUNFLOWER, SAM THE DALMATION & COTTAGE GARDEN. 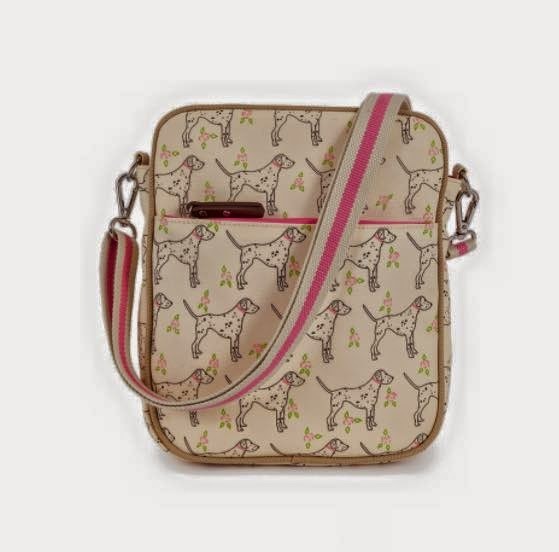 NEW NOTTING HILL STYLE TOTE & NEW MINI MESSENGER BAG, WASH BAGS, STROLLER STRAPS FOR BAGS AND MORE! It's arrived! The Pink Lining Spring Summer 2015 collection is here. Including three new prints called Sunflower, Cottage Garden and Sam the Dalmation. 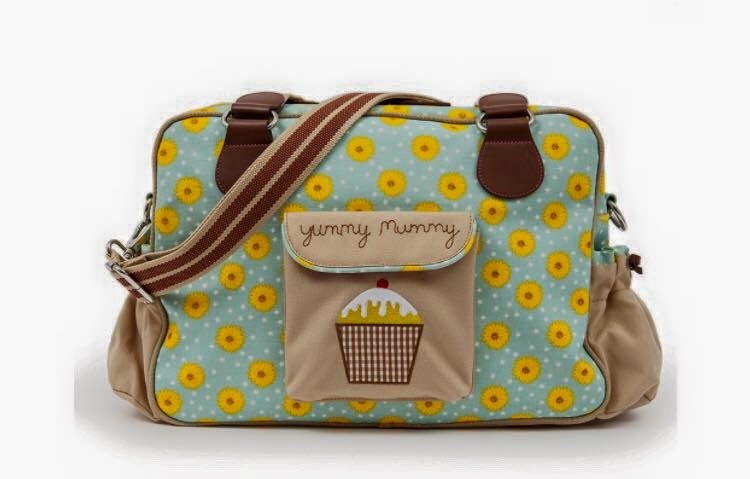 All three prints are available on the Yummy Mummy bags, Blooming Gorgeous, Mama et Bebe Messenger, Bramley Tote, Not So Plain Jane, Wanderlust rucksack, NEW Out and About mini messenger, Mum on The Run, bottle holders, mini Yummy Mummy bags, Twin bags, wallets and wash bags. 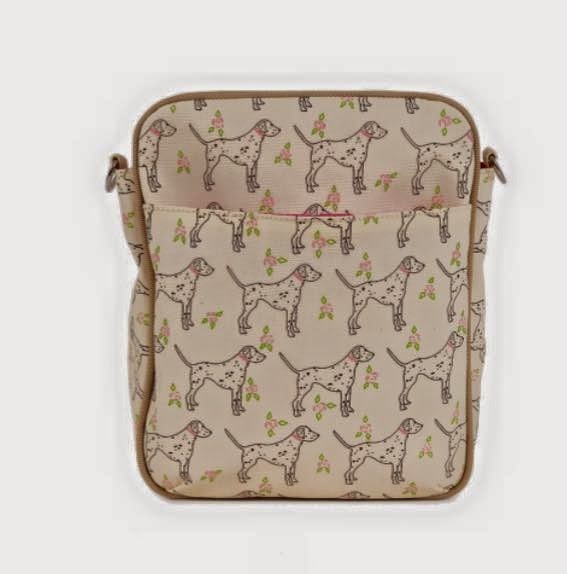 Sam the Dalmation wash bag priced at £10 and available in all three new prints. 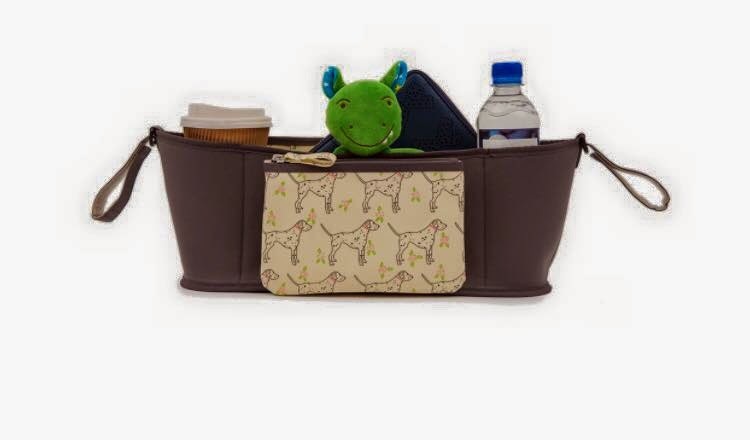 Ideal to compliment your new change bag or travel bag. 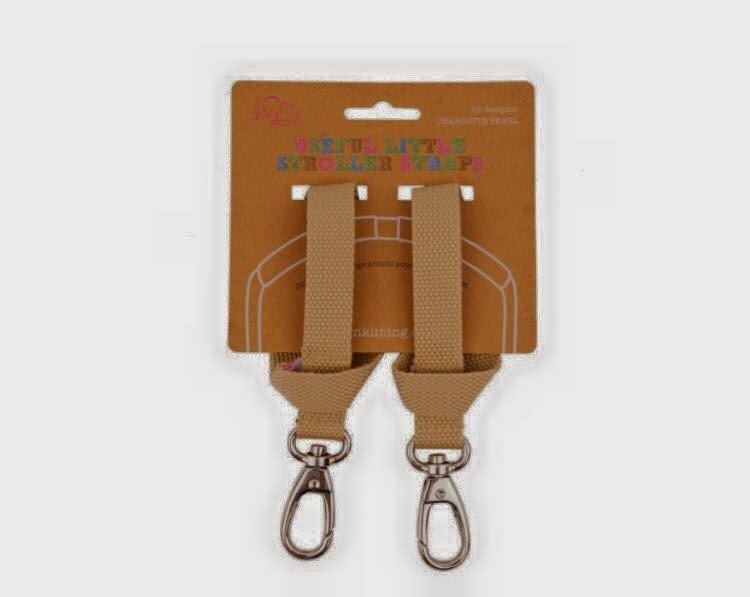 Plus now available are the new stroller straps to be able to attach your bag to your pram using the co ordinating Pink Lining clips. Pink Lining stroller straps priced at £10, perfectly compliment your Pink Lining bag and very handy to attach your bag to your pram. 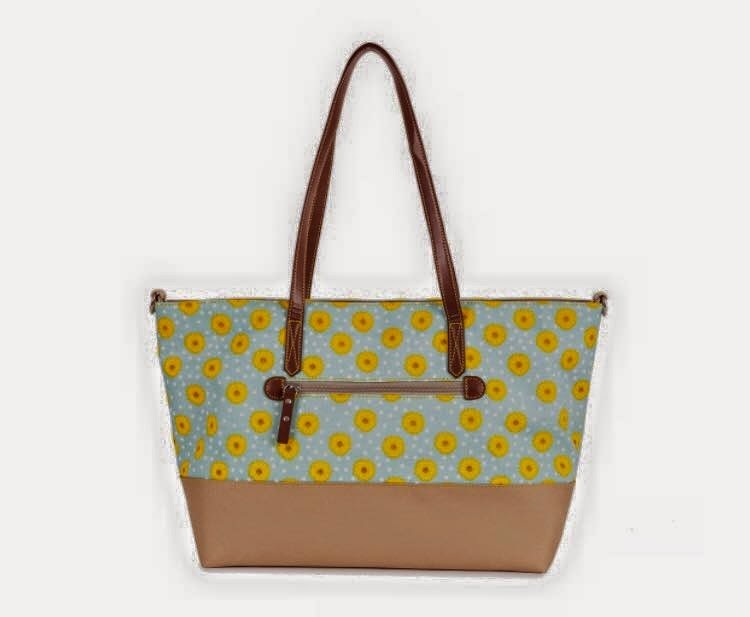 Also new to this seasons collection is the new style Notting Hill Tote. Available in all 3 new prints for 2015. Slimline shoulder straps but also with integrated stroller straps to attach to the buggy. 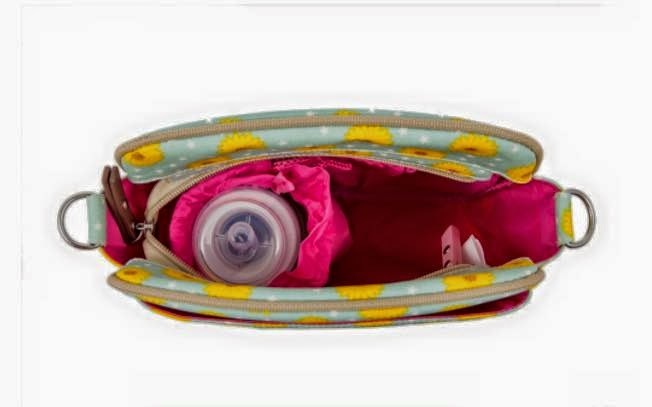 Zip pocket to the front, 2 removeable insulated bottle holders, 2 nappy pockets, pen holder, key fob, mirror, phone pocket, small zip pocket, padded change mat and zip wet bag. 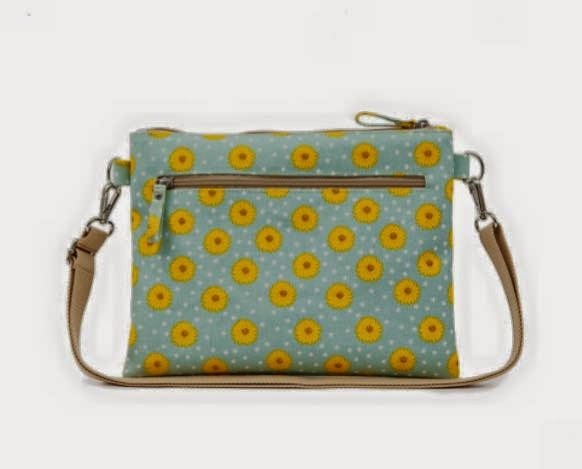 NEW Out and About Mini Messenger bag. 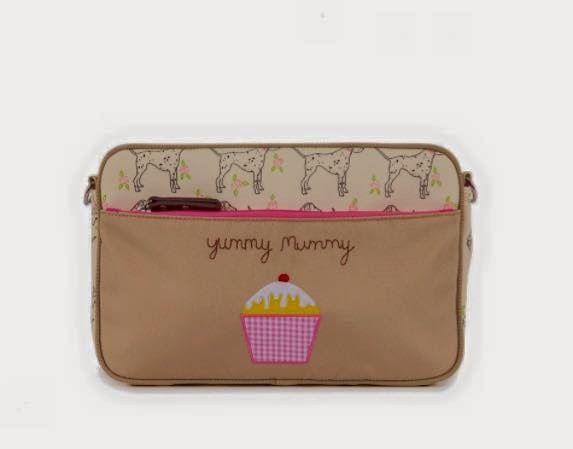 NEW Out and About Mini Messenger bag priced at £40, compact and light but still comes with a foldable change mat and insulated detachable bottle holder. Large front zip pocket for Mummy essentials and large zip pocket on the back for the change mat. 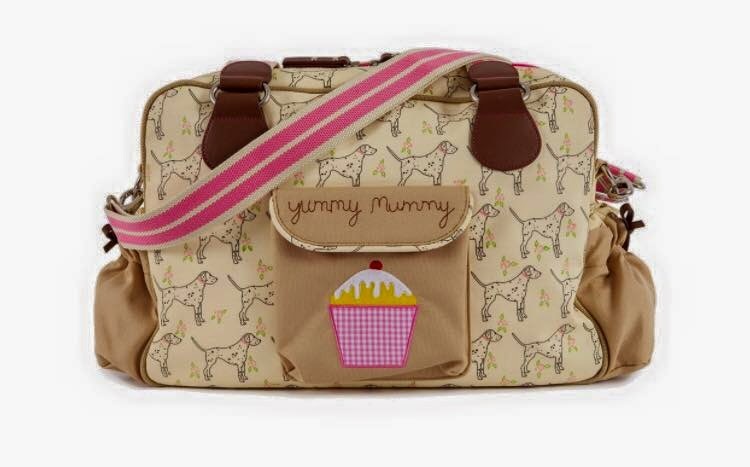 Once nappy changing days are over it can still be used as a stylish handbag. 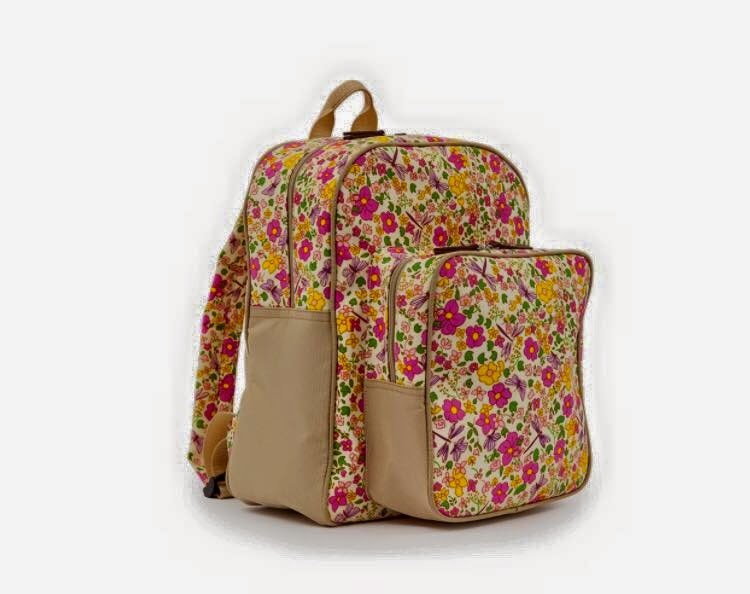 ALL BAGS CURRENTLY ON PREORDER ON THE PINK LINING WEBSITE, AVAILABLE FROM 16TH FEBRUARY 2015.